Downtown Disney’s Earl of Sandwich in Disneyland closed in late-June to make way for construction of a new hotel. 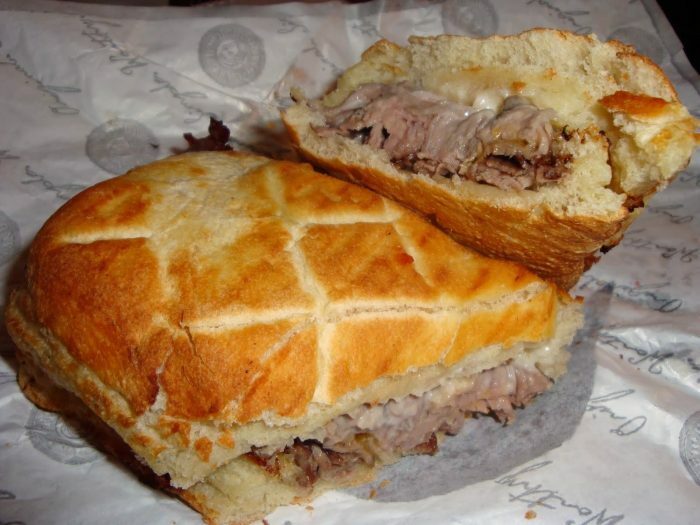 That project has been shelved, at least for now, and Earl of Sandwich announced a few weeks ago that it would be reopening in its original location for a limited time. The popular sandwich shop has just revealed that its reopening date is October 1. It is unknown how long the restaurant will stay open. Be sure to get there for your favorite hot sandwich, wrap, or freshly-tossed salad while this location is open again!